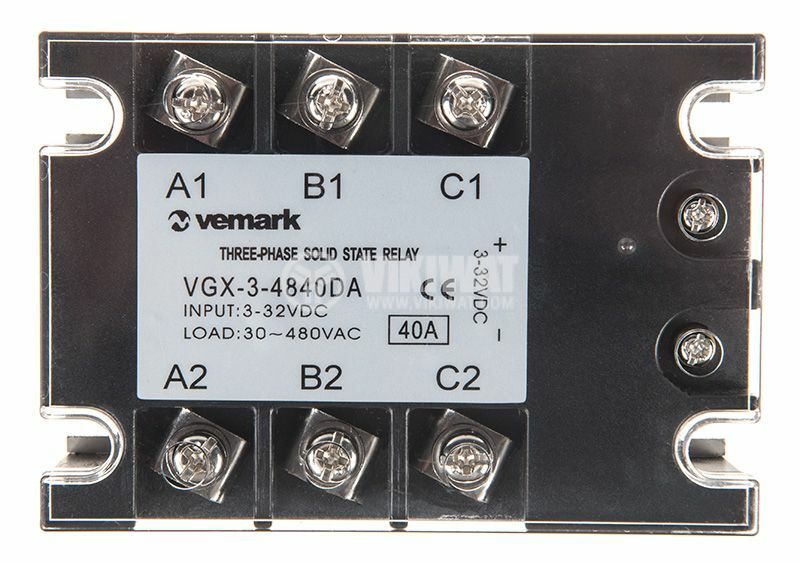 SSR three phase general purpose relay, with a maximum switching voltage of 480 VAC, a maximum load current of 40 A and a control input voltage of 3 VDC to 32 VDC. 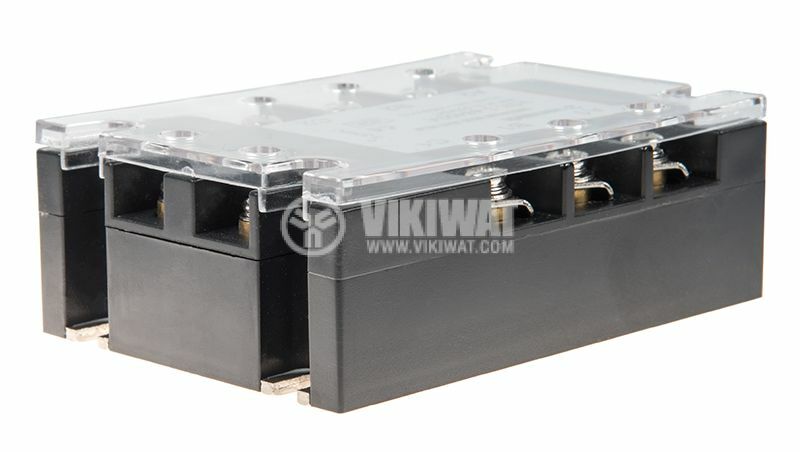 List Price 89.00лв. VAT Incl. 84.55лв. VAT Incl. 80.10лв. VAT Incl.